Anne Schieber-Dykstra was the community engagement manager for the Mackinac Center for Public Policy. She produced investigative video reports that demonstrate the impact of public policies on people’s lives. Prior to joining the Mackinac Center staff, Anne spent 30 years in broadcast journalism. 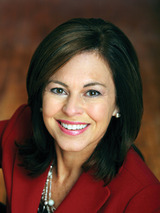 She was a high-profile, award-winning reporter and anchor for WOOD-TV in Grand Rapids between 1998 and 2011. Anne has also worked for stations in Kalamazoo, Minneapolis, Buffalo, N.Y., and Allentown, Penn. 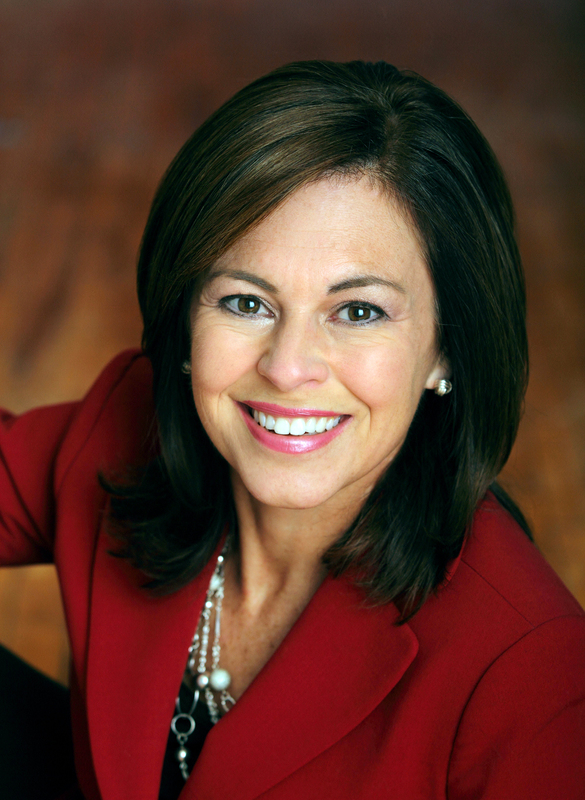 Over her career, she has won numerous awards, including a “Best Individual Reporting” honor from the Associated Press and “Journalist of the Year” from the Michigan Small Business Administration. Anne received her bachelor's degree from Villanova University.